THE STORYTELLING SKILLS OF SINATRA! THEN ROSE KINGSLEY FITS THE BILL! Be ready to be taken back in time to the era when music and lyrics were timeless! 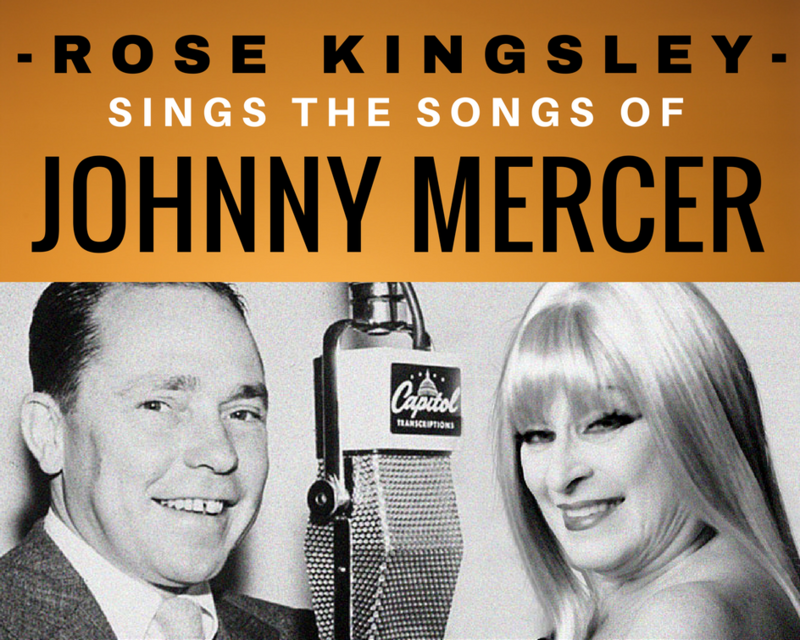 . . .Rose’s latest show, Through The Years With Johnny Mercer, does just that. With each Mercer song, in chronological order, goes a story; some of them have never been heard before. We know for a FACT, that audiences leave the theater humming and singing the iconic melodies and lyrics of THE GREAT MERCER! Click HERE to see a sampling of Rose’s Mercer Show! Here’s what critics are saying about Rose Kingsley! 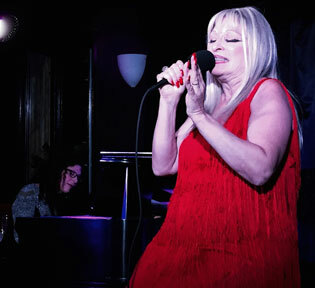 CLICK HERE to see Rose Live at NYC’s Birdland! After her debut at Birdland Jazz Club NYC, Rose has been dubbed by New York music critics as the “FEMALE SINATRA”. From Opera Great to Jazz Great, Rose Kingsley with a 4 octave range has the ability to tell the story and make the words come alive. She sings straight to the heart with her lush, rich, sultry sound. She is one of the few artists who has transitioned from the International Opera Stage to now performing vocals from the Great American Standards, Past and Present. Her Legendary Jazz Trio has traveled the globe and played for an impressive list of renown artists including Peggy Lee, Carmen McCrae, Johnny Mercer, Buddy Greco, Julie Andrews, Liberace, Trini Lopez, Robert Goulet and now Rose! When you combine this legendary trio with the voice of Rose MAGIC HAPPENS!